Ms. Hammond is a national education consultant and author of Culturally Responsive Teaching and the Brain: Promoting Authentic Engagement and Rigor for Culturally and Linguistically Diverse Students. She holds a Master’s in Education in English Education, with a concentration in Writing from the University of Colorado, Boulder. She is a former high school and community college expository writing instructor. Ms. Hammond has also served as adjunct instructor at St. Mary’s College School of Education in Moraga, California, where she taught The Foundations of Adolescent Literacy. 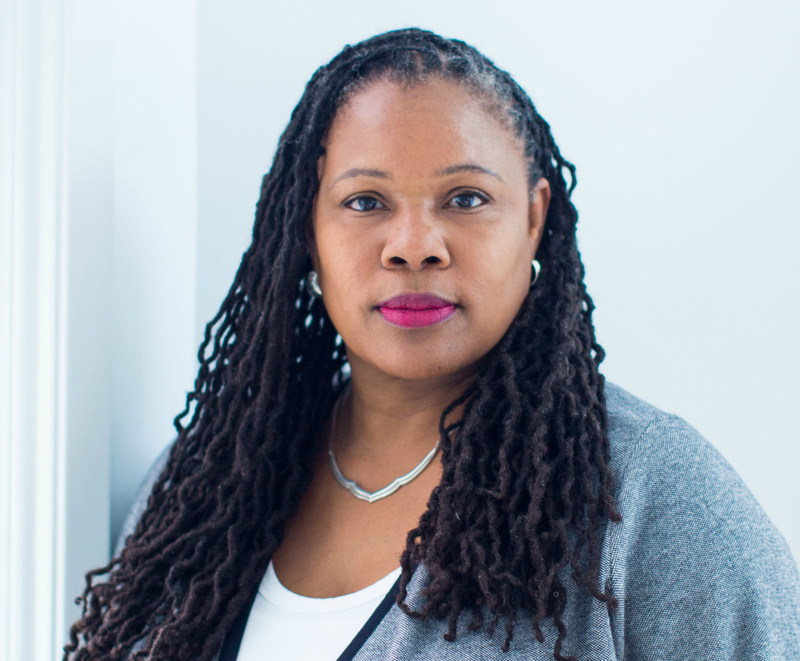 As a consultant, she has advised and provided professional development to school districts and non-profit organizations across the country around issues of equity, literacy, and culturally responsive teaching for the past 25 years. Ms. Hammond brings a unique focus on neuroscience to the conversation about equity, literacy and culturally responsive pedagogy to make it understandable and practical for educators.